Have you been missing QSY teacher Emma while she’s away on sabbatical? Catch her in this helpful video with several different versions of one of her favorite restorative yoga poses. “Legs-Up-the-Wall Pose” (Viparita Karani) is a great way to cool down your body, gently stretch your hamstrings, relax your legs, reduce swelling in the feet, and calm your nervous system. In this video, Emma shows a number of variations, with and without props, to help you find a way to make this pose super comfortable for yourself at home or at the studio. We are excited to introduce weekly Community Acupuncture at QSY with Registered Acupuncturist Nir Saar! In this post QSY director, Leena, explains the primary functions of the nervous system, and how exhaustion of the nervous system can lead to a myriad of health problems. Leena is a big proponent of restorative yoga and acupuncture, and she details how restorative and acupuncture can help regulate and heal an exhausted nervous system, and boost your health on many levels. Read towards the end of the post to get a sense of how Community Acupuncture, which is super affordable, will operate at QSY. 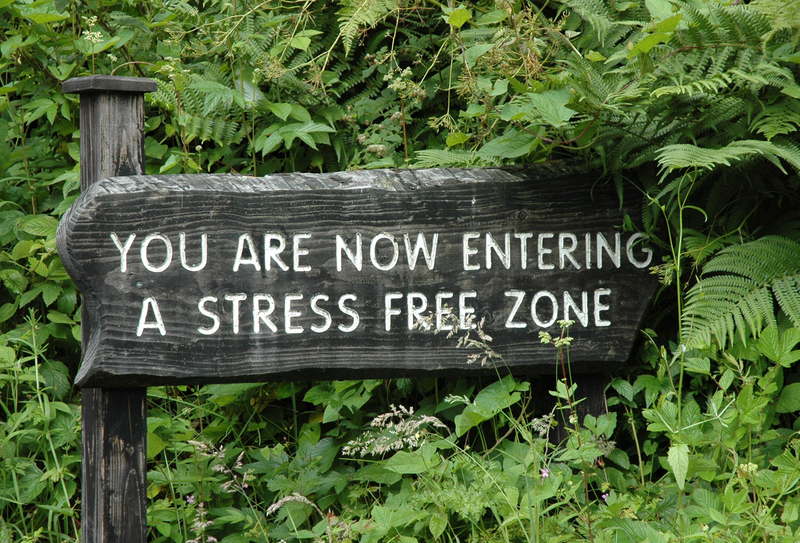 Stress is a dirty word in our busy North American, urbanized society, and no doubt many of us experience stress on a regular, if not daily basis. But more technically speaking, at the level of the body and nervous system, stress is actually neutral. It’s how we process stress that makes all the difference.